To go live for all platforms on Monday. Earlier this week, Ubisoft outlined a variety of fixes and improvements that would be arriving in the fourth patch for Assassin’s Creed: Unity. Though the main appeal of the patch was to improve the overall frame rate, it will also bring a host of other fixes. Ubisoft has now confirmed that the patch will be releasing on December 15th for all platforms. The overall patch notes are yet to come but Ubisoft revealed that it would be fixing an error that caused players’ games to crash upon loading a save (and which could only be avoided by going offline and loading one’s save), eradicating Error CE-34878-0 that affects PS4 gamers and issues with the companion app including one where you could fail a mission even if the odds of success were 100 percent. 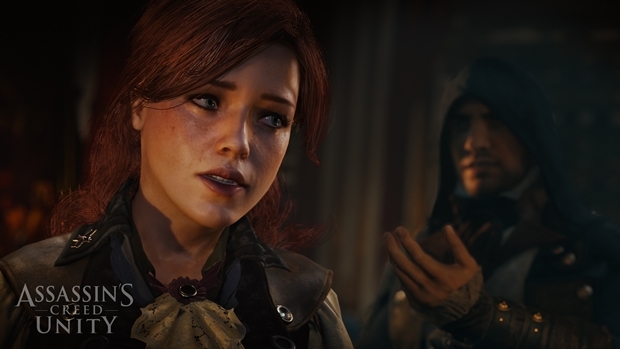 Are you still playing Assassin’s Creed: Unity and enjoying it despite all the issues at launch? Let us know in the comments.